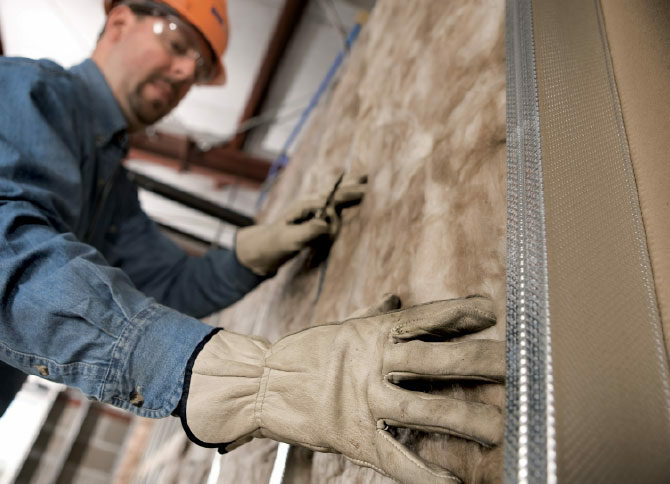 EcoBatt glass mineral wool insulation takes sustainability to a new level while delivering Knauf’s exceptional quality, handling and durability. EcoBatt leverages ECOSE® Technology—a revolutionary binder that transformed the glass wool insulation industry. It is based on rapidly renewable, bio- based material. EcoBatt also contains sand— an abundant resource—and recycled glass.